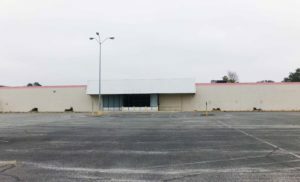 Five months after Johnston County officials announced they were planning to buy the former K-Mart building on Market Street (US 70) in West Smithfield the County has now pulled the plug on the deal. Last November, the county agreed to pay $350,000 for the 40,696 square foot building pending an inspection. 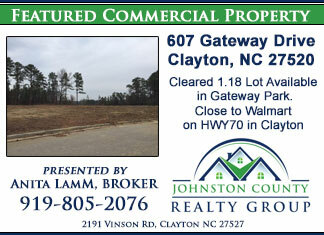 The property included 4.31 acres of land on Market Street at Wilson’s Mills Road at a tax value of $1,112,290. The county paid the property owner KMSmithfield, LLC of Los Angeles, CA $5,000 for an option on the property last Fall but just prior to the expiration of the option the County has now backed out of the purchase. 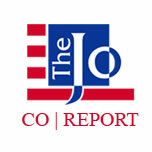 On Monday, Johnston County Manager Rick Hester said the county determined during the due diligence period the cost to renovate the former retail store into offices would be between $6 – 7 million. After learning of the excessive cost the county terminated the purchase option. The K-Mart store was built in 1978 and closed in 2013. 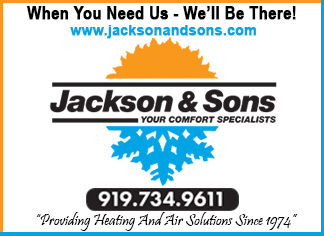 The County was considering the building as a satellite office for the Johnston County Department of Social Services. Hester said the County is now looking at other options for additional office space for social services.